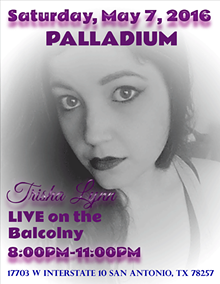 The Trisha Lynn Band will be perforning at the Palladium IMAX. 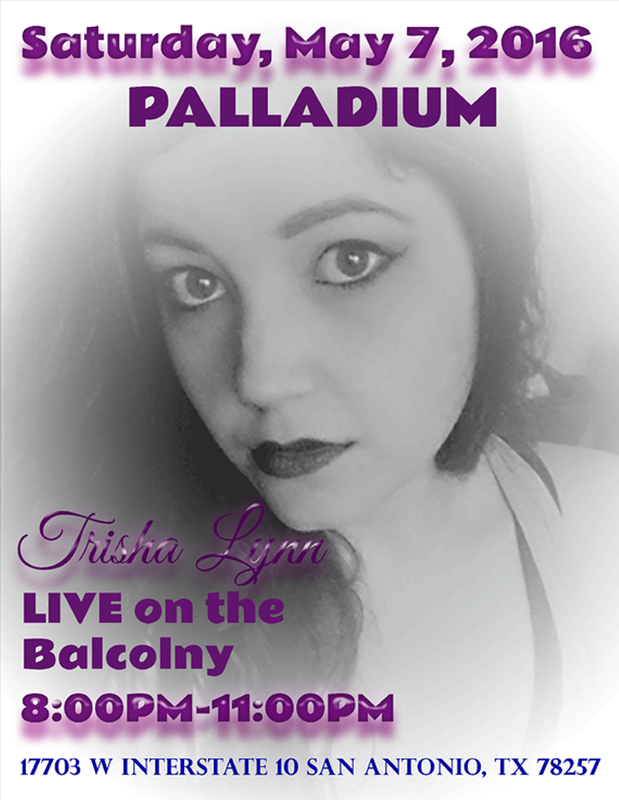 No ticket purchase requied. No Cover.